Citibank announced on Friday that it will donate $10 million t0 the Hudson River Park Trust (HRPT) for the renovation of Tribeca’s Pier 26. For Citi, it’s a sweet quid pro quo: the river pier is adjacent to Citi’s soon-to-be global headquarters at 388–390 Greenwich Street. Philadelphia-based OLIN will lead the park’s design team. Rafael Viñoly will work pro bono to design a research and science education center for the site. Pier 26 will expand programming for Hudson River Park’s 17 million annual visitors. In 2008 and 2009, the Lower Manhattan Development Corporation used HUD funds to rebuild the pier to support future development. When current construction is complete, pier will host the science center, free kayaking, and City Winery’s sister restaurant, WXY-designed City Vineyard, opening in 2016. HRPT is also getting $10 million from the city for the project, and is applying to the Lower Manhattan Development Corporation for additional support. Construction and completion dates have yet to be finalized. 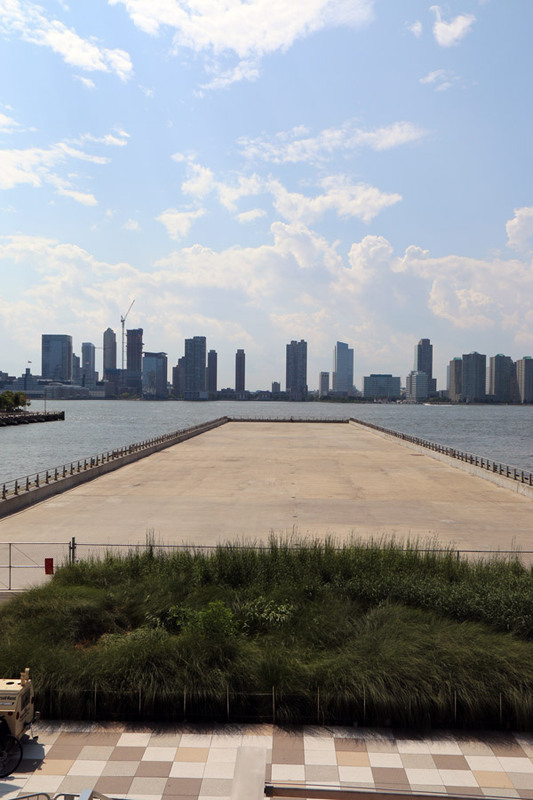 New Yorkers will be able to weigh in on “ideas for uses and programming at the new pier” at Community Board 1‘s meeting on October 19.